Looking for the perfect last-minute gift for Valentine’s Day? Technology giant HP has some sweet deals on trendy products. Visit the HP website to see a full selection of sale-priced products, including tablets, printers and music accessories. 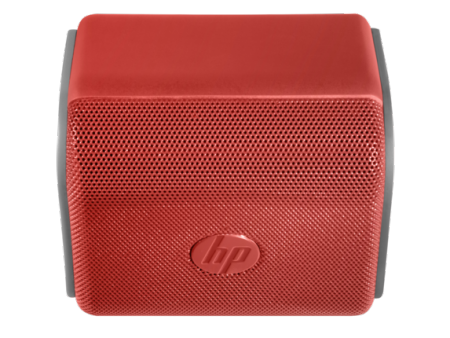 For instance, we found the HP Roar Mini Red Wireless Speaker on sale for $39.99 (regularly $49.99). Or, the HP H2800 White Headset is on sale for $23.99 (regularly $29.99). Both of these sale prices end on Feb. 13. Additionally, depending on what you buy from the store, you could have a gift card coming your way. Shoppers can receive a free gift card with purchase of select business PCs. For qualifying orders of $500-$999, receive a $50 gift card; for qualifying orders $1,000-$1,500, receive a $125 gift card; and for qualifying orders over $1,500, receive a $200 gift card. See the retailer’s website for full details and exclusions. Find this deal at HP.